It’s the 5th episode of the 2nd season. Are you ready to review? Ви готові повторювати? 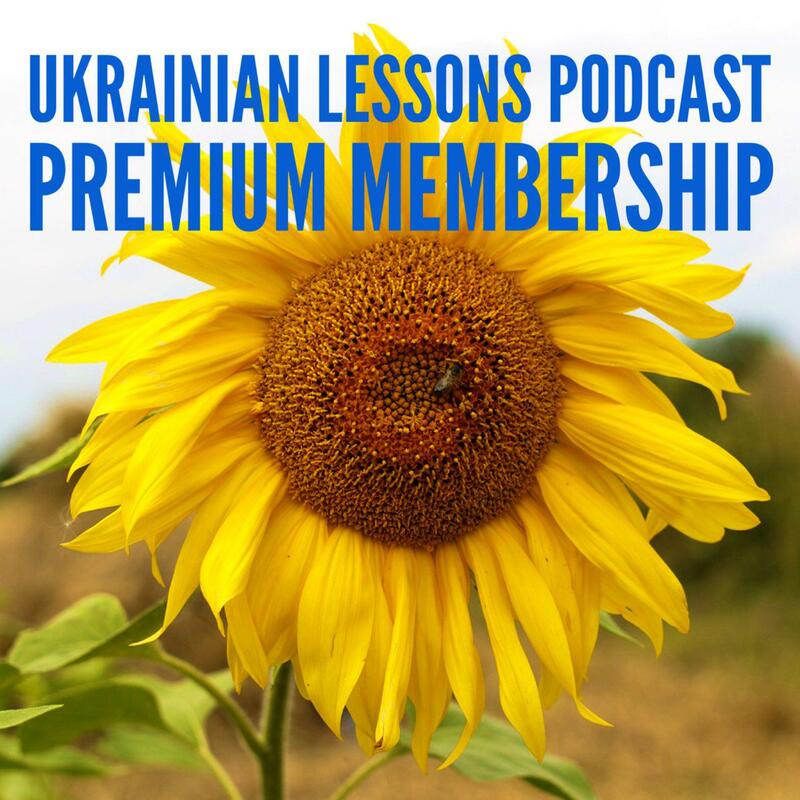 Listen to Anna’s stories, answer the questions, drill the vocab, and discover Ukraine with Ukrainian Lessons Podcast! 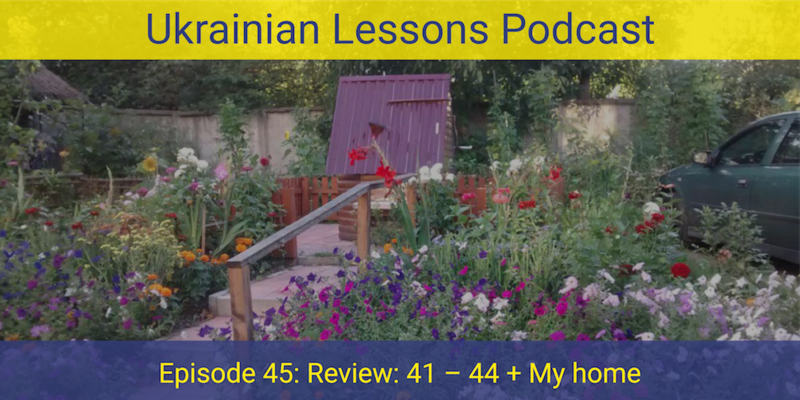 learn about the old but common way of getting drinking water in many Ukrainian villages and small towns! Lesson Notes, Flashcards, and Community!